Is there a better alternative to VR Worx? Is VR Worx really the best app in Author Tools category? Will VR Worx work good on macOS 10.13.4? VR Worx is the complete suite of QuickTime VR? authoring tools from VR Toolbox?. The VR Worx combines all our QTVR tools into a single integrated interface, creating the ideal software solution for the user who needs all that QuickTime has to offer. 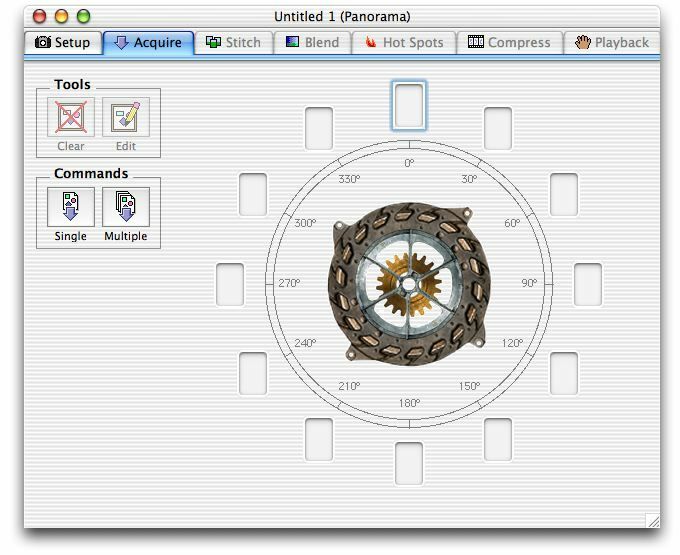 The VR Worx Gives you the ability to generate QTVR Panorama movies, Object movies, Multinode scenes, incorporating the most advanced elements in the world of QuickTime VR. With the VR Worx, you have the most extensive collection of QTVR technology available anywhere. VR Worx needs a rating. Be the first to rate this app and get the discussion started!